Here at KitGuru we get through a lot of CPU cooler reviews. Accordingly, I have tested my fair share of top-end liquid coolers – such as the £195 EKWB Predator 280 (HERE) – as well as budget-oriented air coolers costing less than £20. With that being said, picking the right cooler for your needs can be a complicated process. In this article, I explain how to make the decision depending on a few specific factors. CPU cooling is critical – but it can be an area where I think people sometimes try and spend a bit less cash as they don’t think it matters that much. 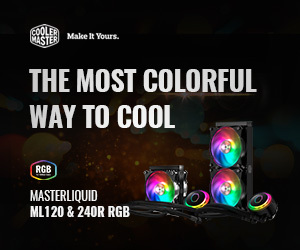 However, picking an absolute bargain-basement cooler could affect your overall gaming experience by being excessively loud or just being inadequate at actually cooling your processor – which can result in throttling, and by extension, lower performance. The first thing to consider is what you are actually cooling. 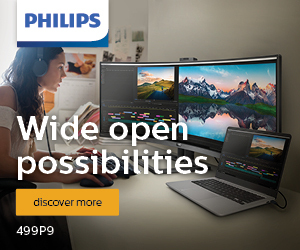 More specifically – what CPU are you using? What is its rated Thermal Design Power (TDP)? Can it be overclocked? – something which would cause more cooling power to be required? Answering all these questions will help you get a better understanding of the cooling needs. This is because, first and foremost, buying a cooler should be a case of getting something that is actually going to keep your CPU cool. For example, if you have a locked-multiplier Core i3 processor you would be just fine by going with a small low-profile air cooler. However, that same cooler – let’s say the Raijintek Pallas, for instance – would do a terrible job of cooling AMD’s monster 220W TDP FX-9590. Generally, the more heat your processor is producing, the beefier the cooler required. I would say picking something that will actually be able to keep your temperatures as low as possible is the starting point. 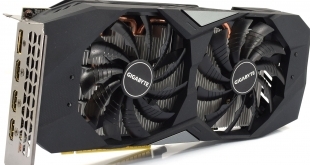 That is just the starting point, however, and would not necessarily help you to decide between air or liquid cooling. This is because there are now air coolers on the market which have just as much cooling potential as all-in-one (AIO) liquid coolers. For example, the Cryorig R1 Ultimate has a rated TDP of 250W, the same as the Arctic Liquid Freezer 120 AIO. Part of it, then, comes down to budget. This perhaps is the limiting factor – anyone can dream of a £1500 custom waterloop, but if you can’t afford it, then you need to rethink your strategy. At the end of the day, you can only buy what you can afford, and air coolers are typically a bit cheaper. That being said, AIO’s are increasingly competitive. The Arctic Liquid Freezer 120, for example, costs around £50 and ships with a thick radiator and two fans – all included in the box. Once you have a budget in mind, how much space do you have for a cooler? If you have a Fractal Design Node 202 you are not going to fit a 240mm AIO. At the same time, a monster air cooler like the Noctua NH-D15 isn’t going to fit either. Be smart with your space and see what you can go for. 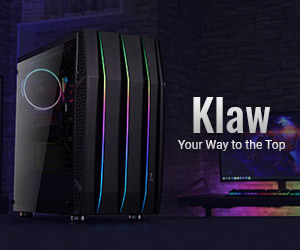 Most mid-tower cases have height limits of about 150-170mm for air coolers – although be sure to check your case’s specifications. Most modern cases should fit a 240mm radiator as well, but radiators start to introduce issues such as RAM clearance, too – so it is always best to check what you can fit. There is nothing worse than ordering a shiny new liquid cooler only to find you can’t actually get it into the case. So at this point, you have a budget and you know what can or can’t fit into your case. The next thing to consider is reliability – an area of contention for many. I was speaking to Luke Hill, KitGuru Deputy Editor-in-Chief about this topic and he told me he would only consider an air cooler for his work PC because they are reliable and require no maintenance – typically, you install one and it just works. This is true to an extent – nothing can really go wrong with an air cooler other than the fan may eventually stop working. Even then, it is a much easier fix than if your liquid cooler develops a leak or its pump fails, for example. That being said, I would say liquid cooling has got to the point where, for AIOs at least, a leak is very rare. For example, my Kraken X61 from NZXT carries an extended 6-year warranty and I have had zero issues with it so far. 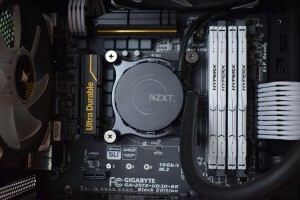 Still, it is true liquid cooling simply has more components in the loop which can fail – and if it does go wrong, it could be quite spectacular. I remember an early AIO liquid cooler from Coolit developed a leak, and it dripped a few times on my graphics card, destroying both the graphics card and the motherboard at the same time. Leading on from that, there is also debate over which is quieter – an air cooler or a liquid cooler. Personally, I have a large 280mm AIO to cool my CPU. The big radiator means I can run my fans at just 25% – which means the PC is essentially silent. Generally, the harder your cooler has to work, the louder it will be. If this could be an issue for you, leave some extra headroom to make sure the cooler is beefy enough to do the job quietly. Finally, the aesthetics of the cooler is another factor worth considering. If you are on a tight budget, this may not be a luxury you can afford, but it is always nice to get a cooler which matches your colour scheme, or can be configured to do so. NZXT’s Kraken coolers have RGB waterblocks, for example, which look really good. Another thing to consider with the aesthetic side of things is space around the CPU. Air coolers can take up a fair bit of room around that area which, for some, can look messy or not as clean as an AIO, for instance. It usually easier to access RAM with an AIO, too. So, those would be my key areas – first and foremost – getting something that performs is the main thing. However your budget, reliability concerns, noise levels and aesthetics should also play significant roles in deciding what cooler is right for you. 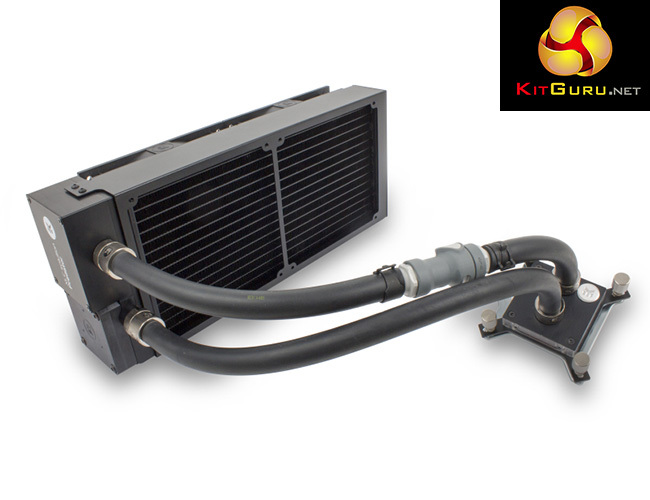 If you want to get an indication of performance and ease-of-use, be sure to check out the KitGuru cooler reviews HERE. If you have any questions about picking a CPU cooler as well, let us know in the comments and we will try our best to get back to you. 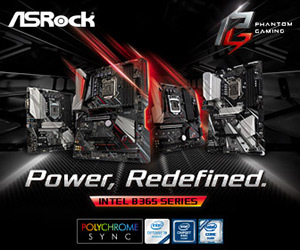 Overclockers UK sell a wide range of air and liquid coolers over HERE. 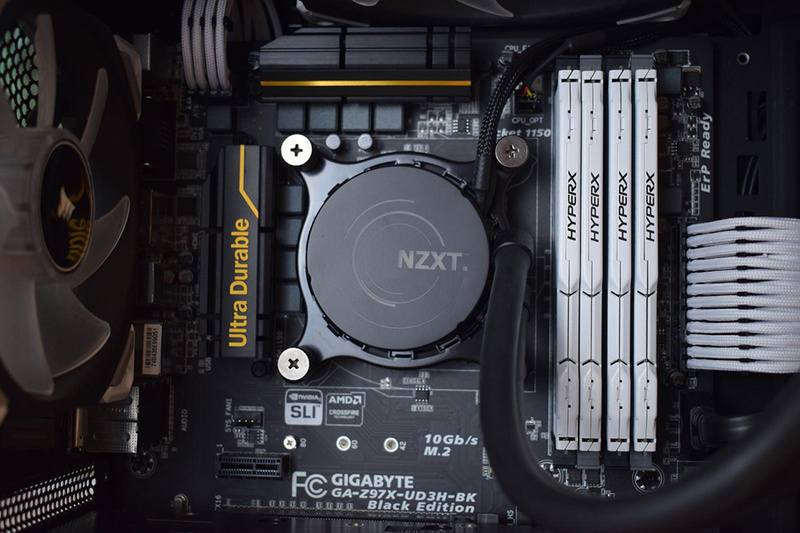 KitGuru says: There is no ‘one-size-fits-all’ approach when it comes to picking the right CPU cooler, but hopefully these points will help you make a good decision. We want to hear from you as well, so let us know in the comments what cooler you are currently rocking and if you are planning an upgrade. I quite fancy the Kraken X62 myself.